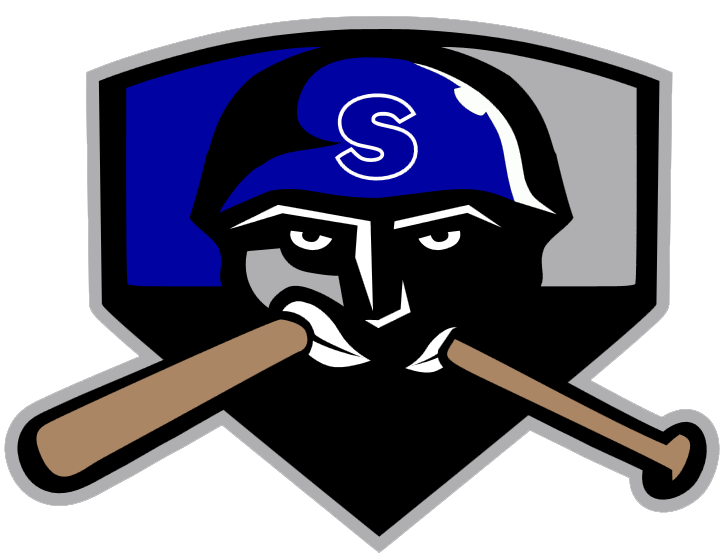 3/12/2017- This was the second game of a doubleheader for the Salina Stockade. And for the second game the Stockade got 1 hit as a team. The Stockade struck out 13 times a team and had 5 walks. Troy Mannebach lead the way for the Apollos with 5 innings and 12 strikeouts without allowing a run. Eric Scheinder and Joe Davis each had two hits for the Apollos.